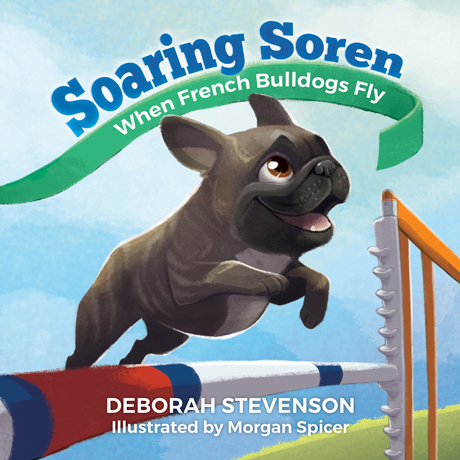 Saturday, April 8, 2017 — Deborah Stevenson, author of Soaring Soren, will be appearing at the grand opening of a new dog agility park in Eatontown, New Jersey in a few weeks. Look for her April 8, 2017 starting at 9 am. The day of fun will include a dog agility demonstration, a chance to try agility with your dog, and an Easter egg hunt for the kids. Deb will be signing and personalizing copies of Soaring Soren for the occasion. If you love dogs or have ever been curious about the sport of agility, this is a perfect opportunity to experience it firsthand!